Do you know where the timber you use comes from? 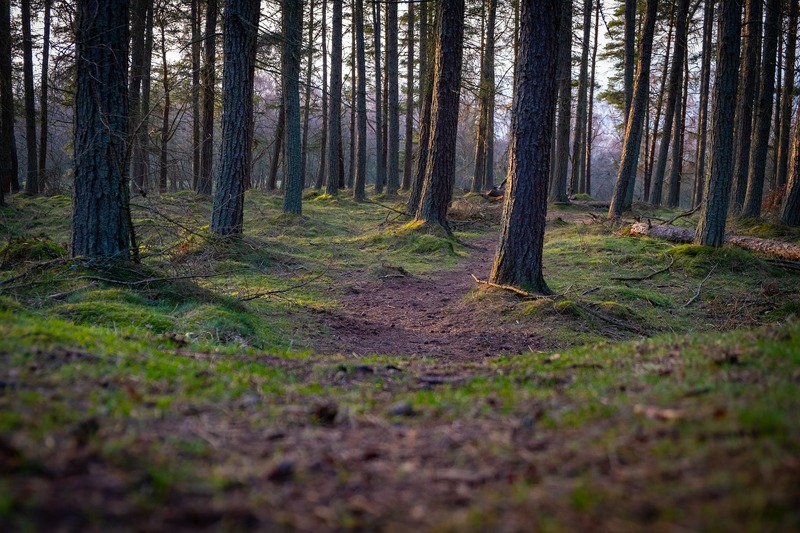 Grown in Britain (GiB) is a new organisation encouraging the use of UK-grown timber, from our own forests and woodlands, headed by CEO Dougal Driver. 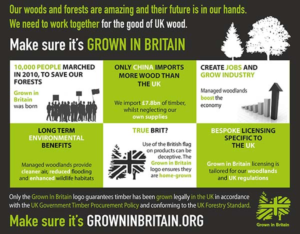 Dougal Driver said: “As shown in our new infographic, the UK imports £7.8bn of foreign timber every year, whilst we rarely add any significant value to our home-grown sawn timber supplies, and half of our broadleaved and mixed woods are unmanaged.